Posted on November 21, 2013, in Uncategorized and tagged Children, Doodlemum, Drawing, Family, Humour, Illustration, Life, Pen and Ink, Sketchbook. Bookmark the permalink. 4 Comments. He’s both! What a beautiful drawing. 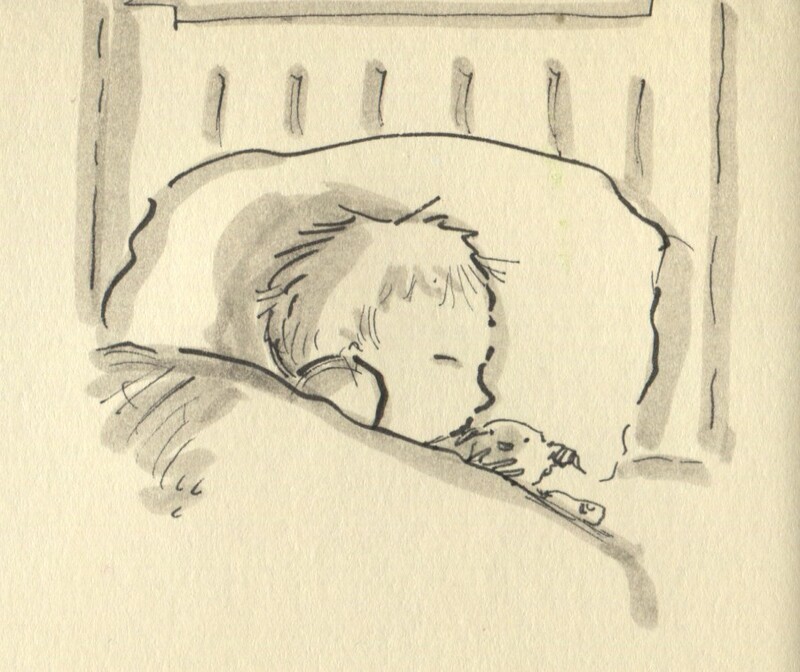 Sleep tight, little Gruff.